Well here we are at the end of the season. This was definitely way better then I thought it would be and fortunately we’re getting a second season so there’ll be more after this. 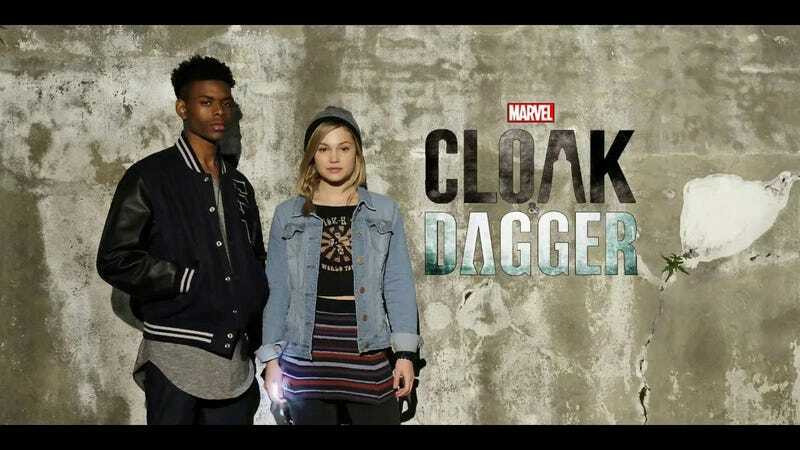 Welcome to Cloak & Dagger episode ten “Colony Collapse” spoilerific reaction thread, where you can share your thoughts on the show as it plays out or after it’s over.